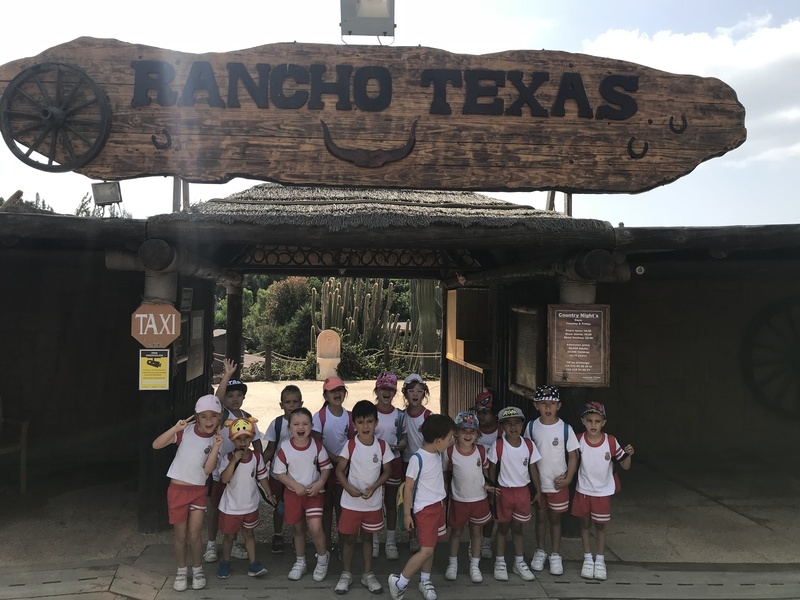 After a year of hard work we all deserved a great “journey” and this year we decided to visit “United States of America”. 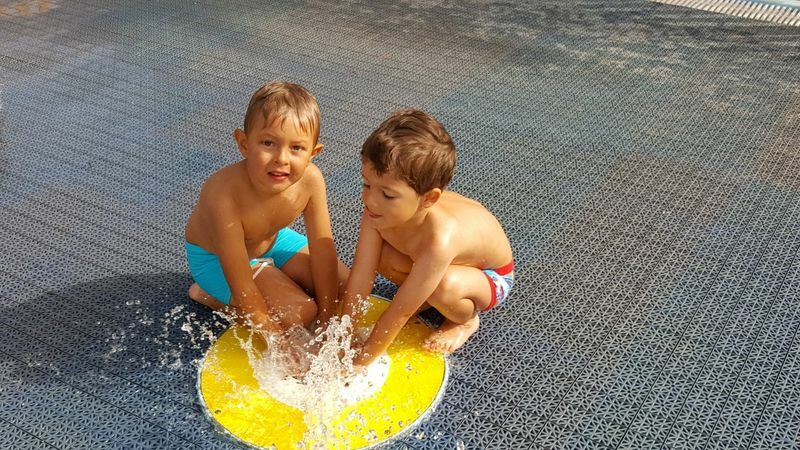 July has been a month filled with fabulous fun moments, enjoying many different activities together. 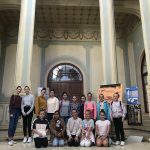 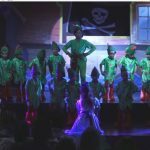 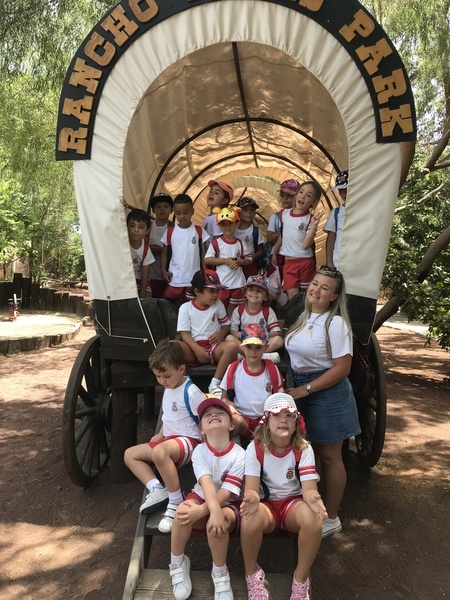 We have discovered Indians and cowboys in Texas, visited the “Big Apple” in New York, and marvelled over the glamour and style of Hollywood and the emotions of the magic world of Disney. 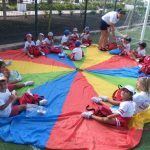 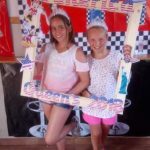 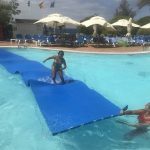 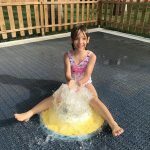 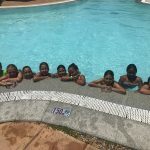 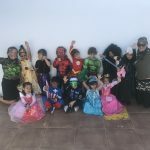 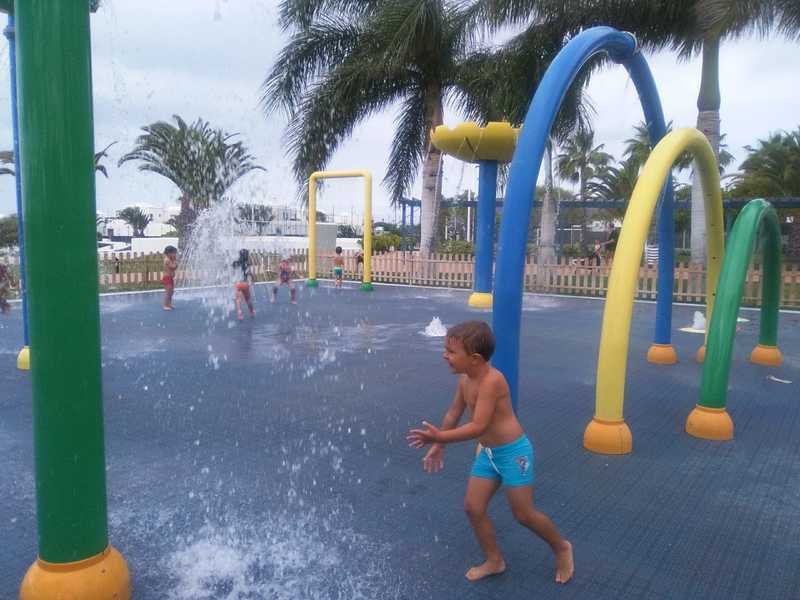 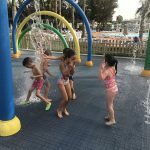 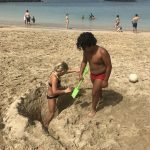 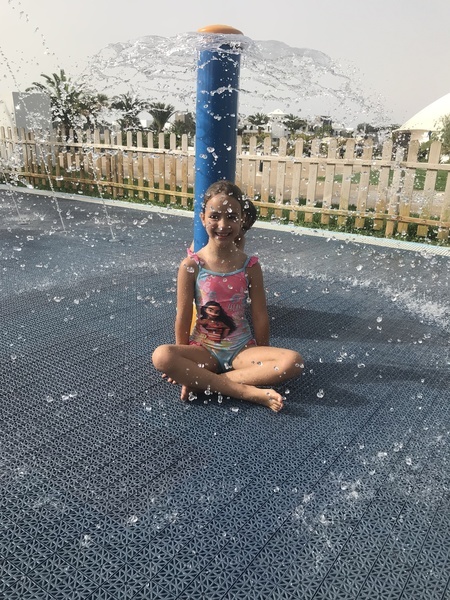 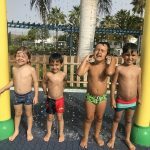 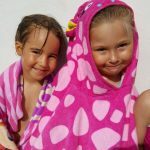 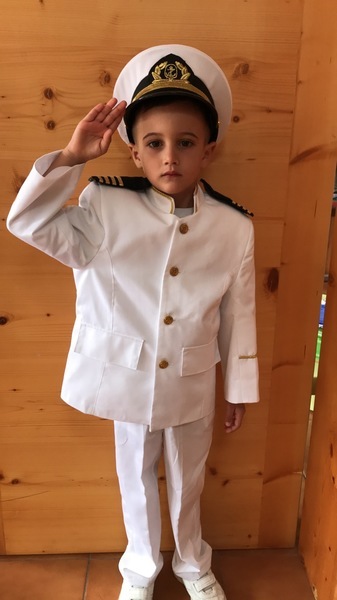 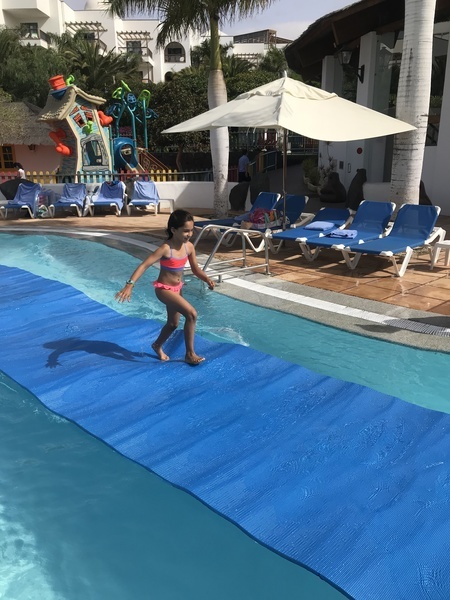 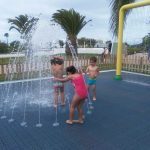 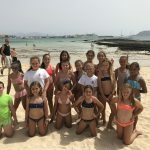 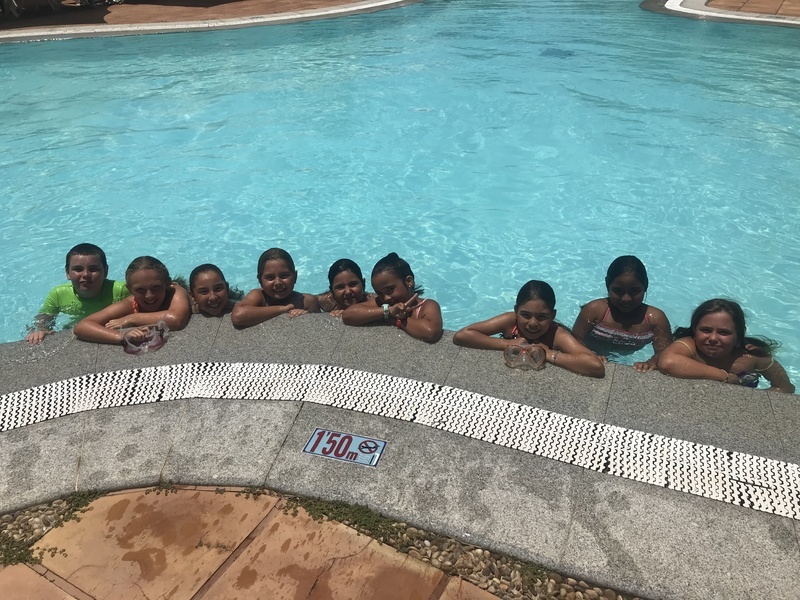 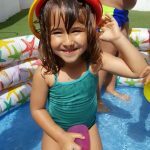 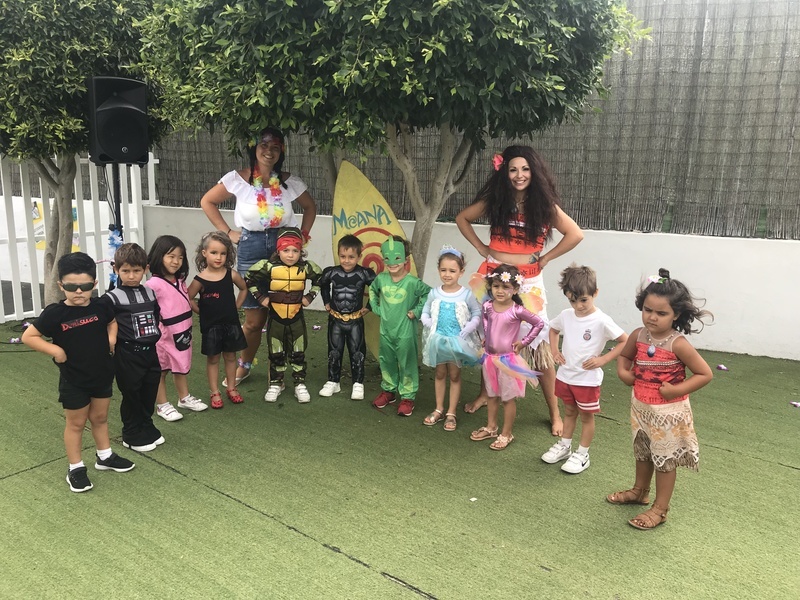 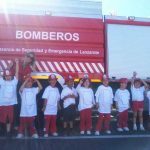 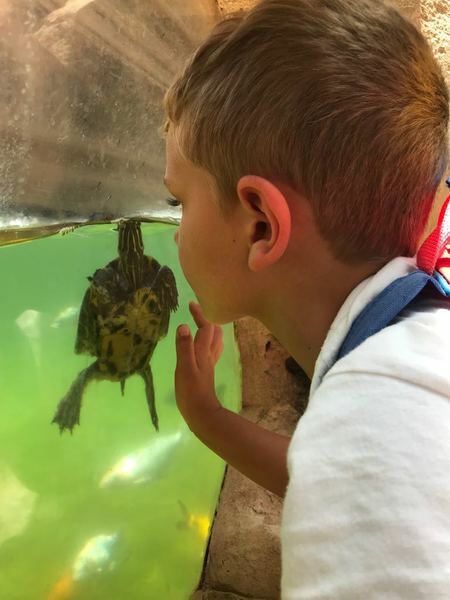 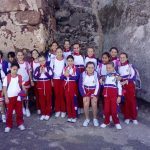 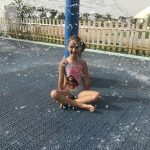 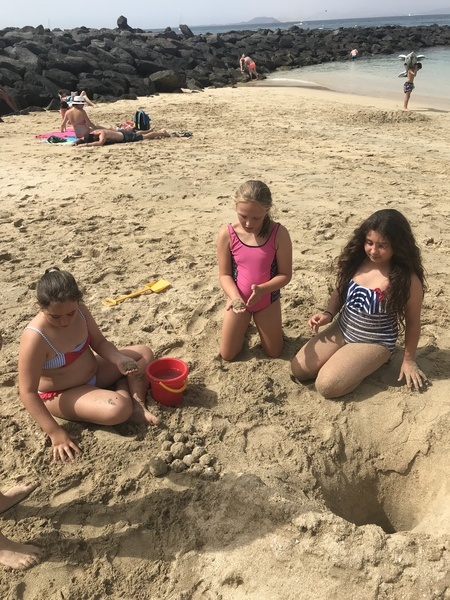 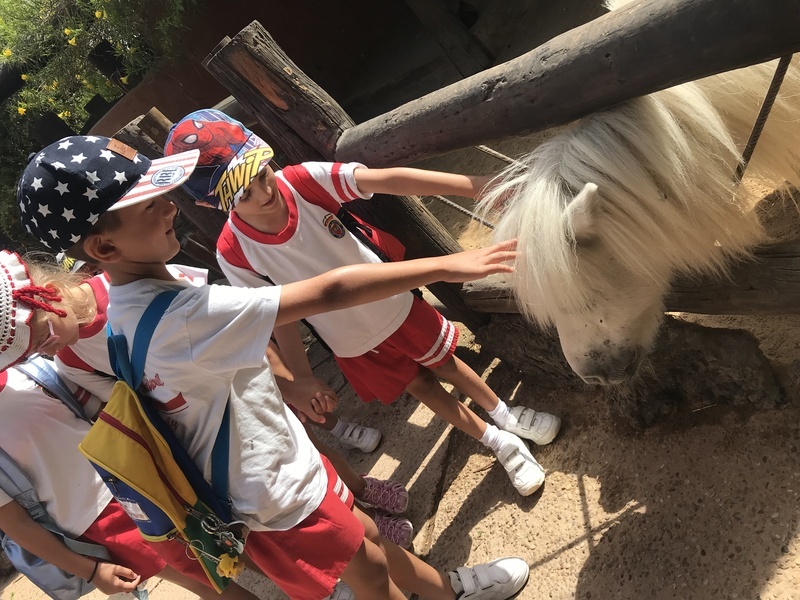 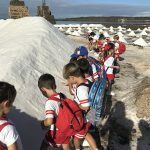 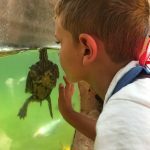 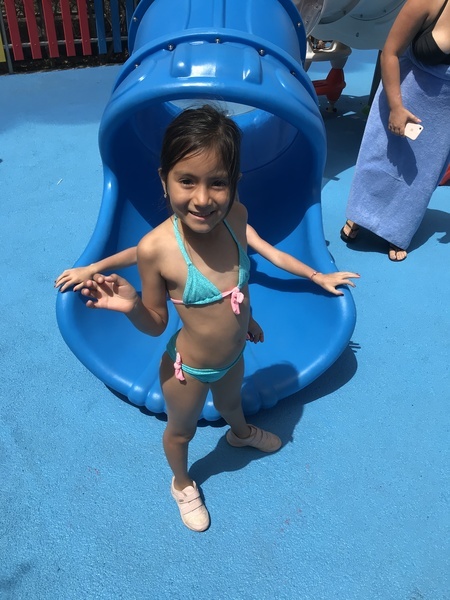 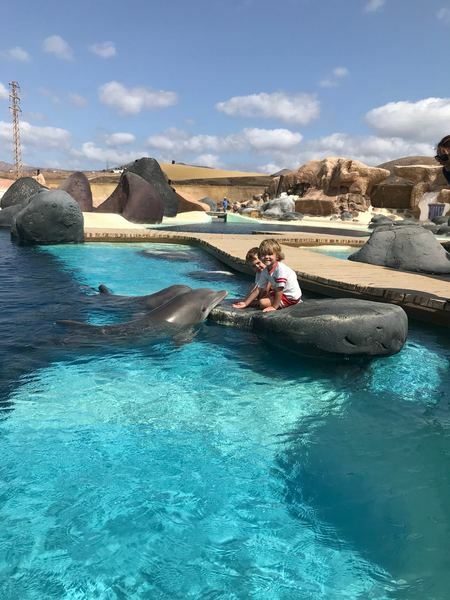 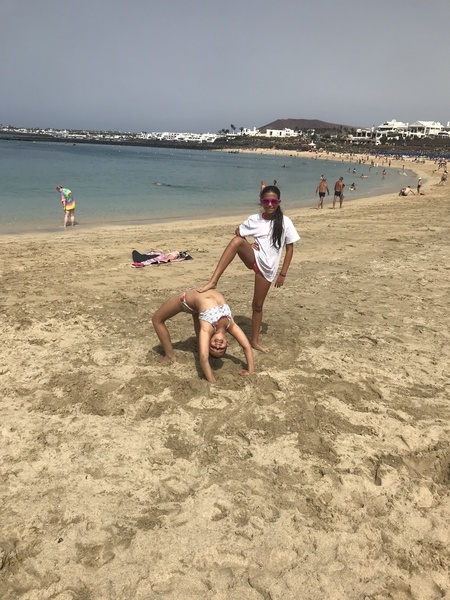 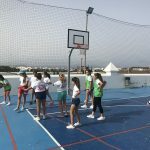 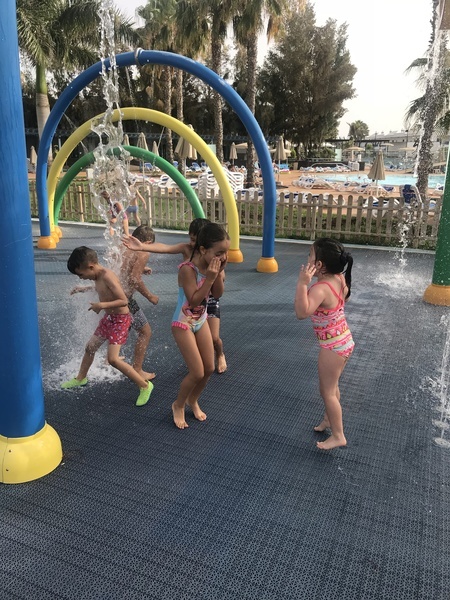 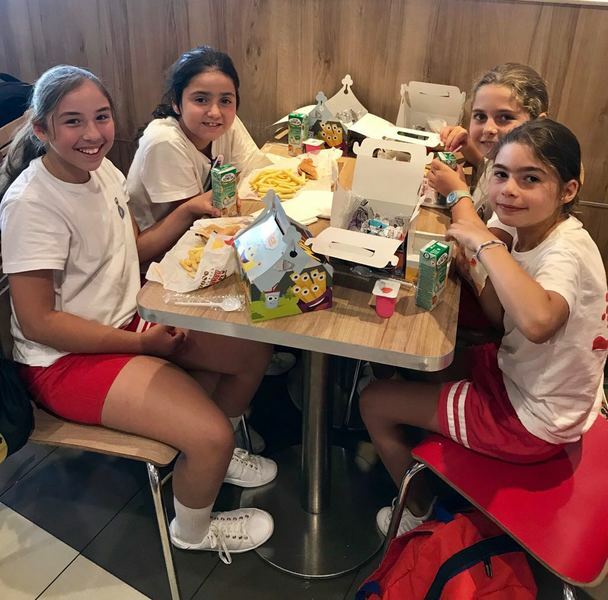 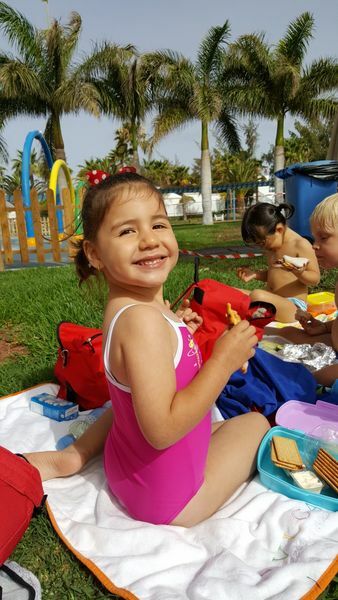 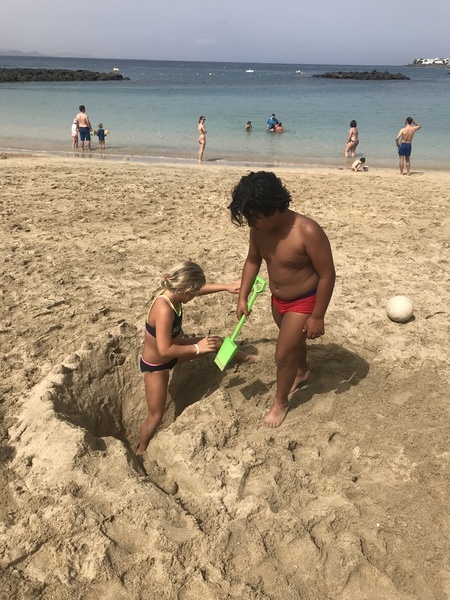 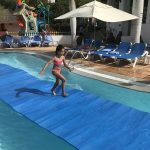 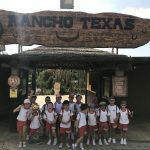 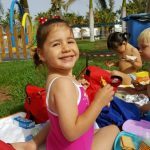 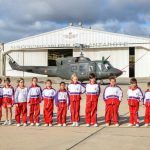 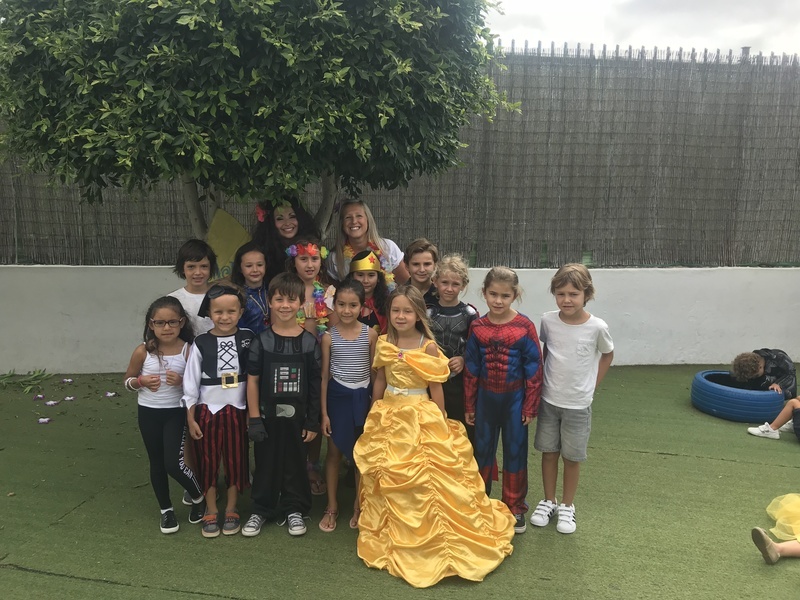 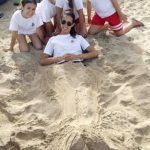 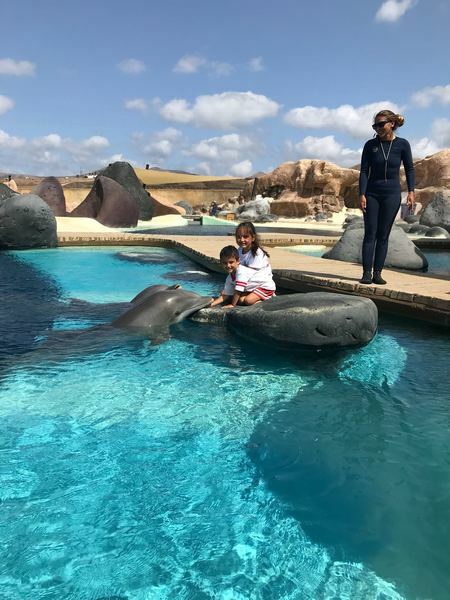 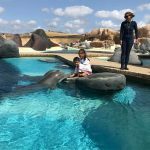 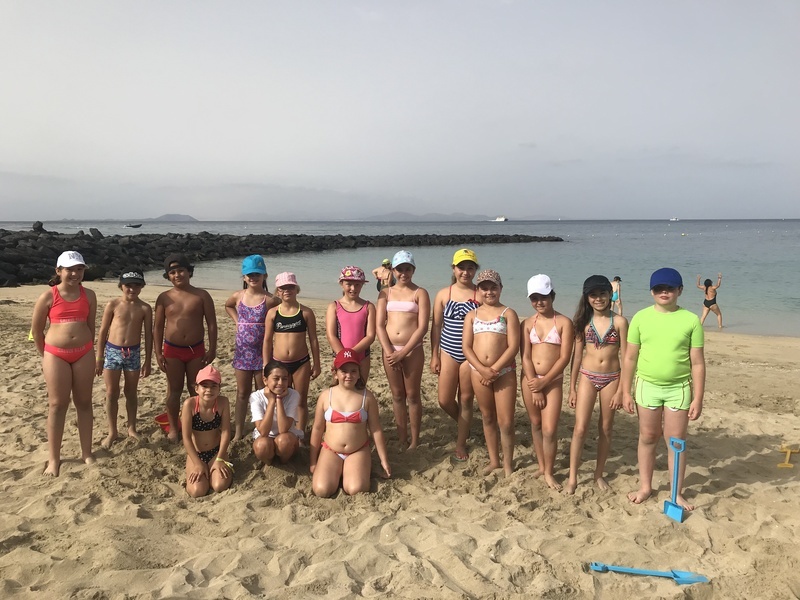 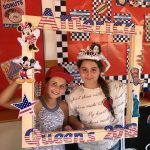 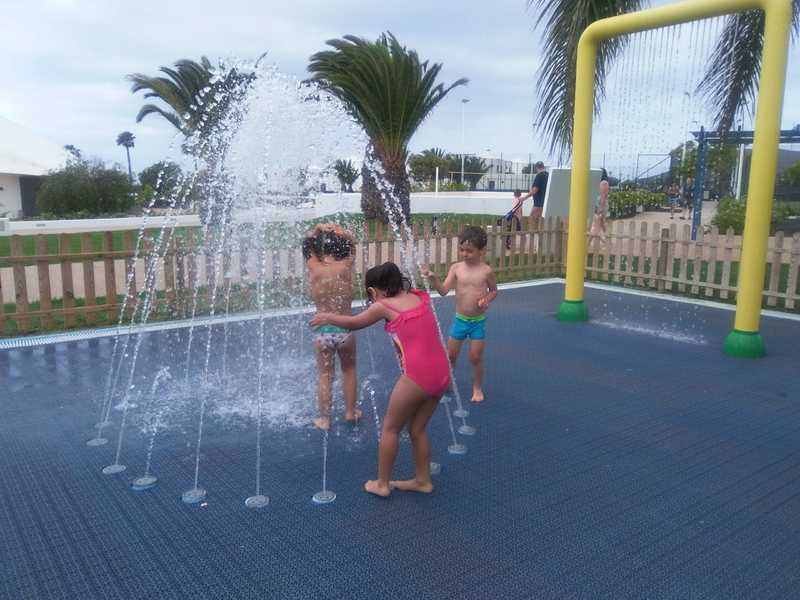 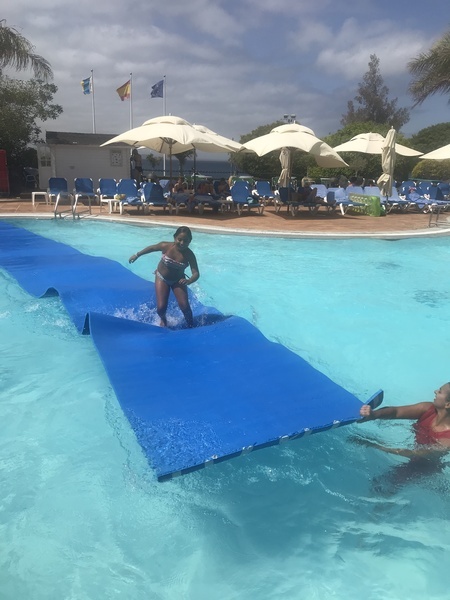 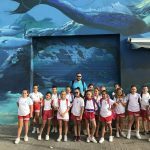 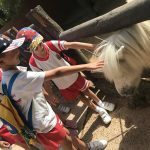 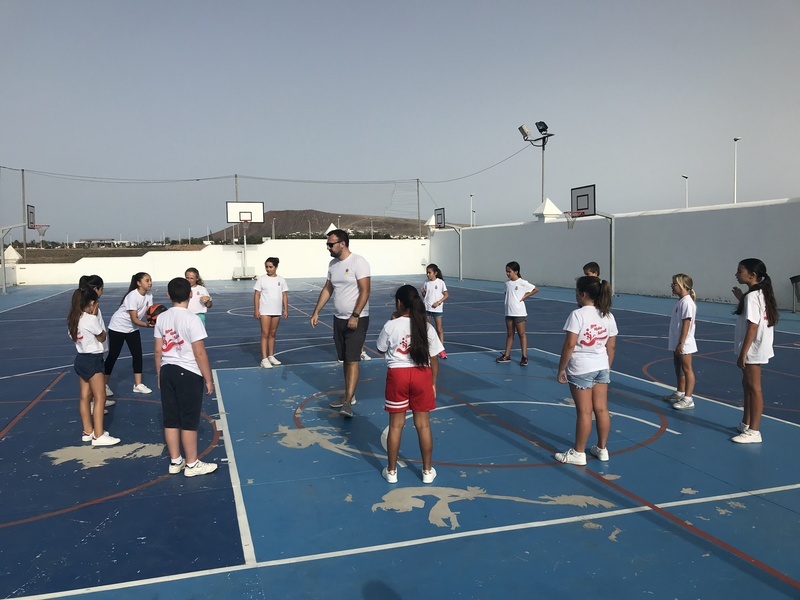 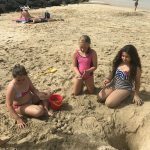 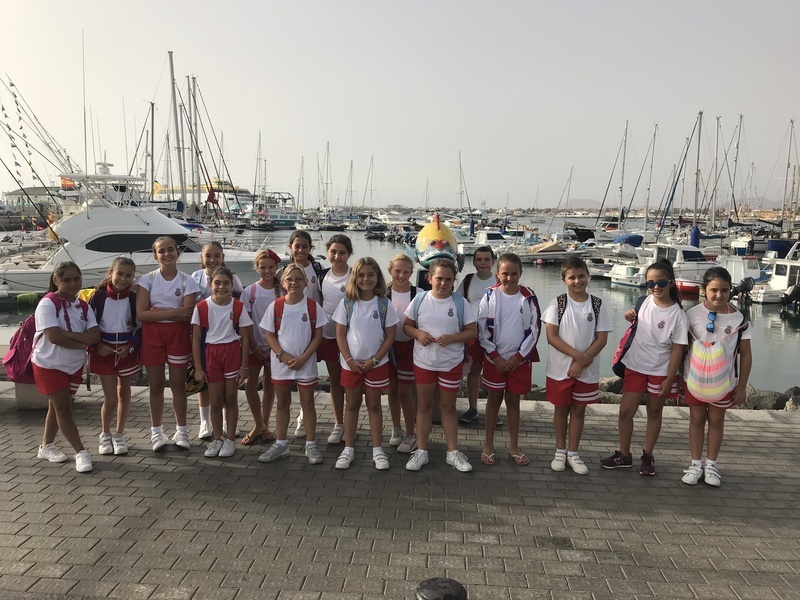 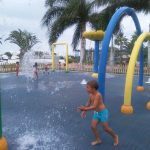 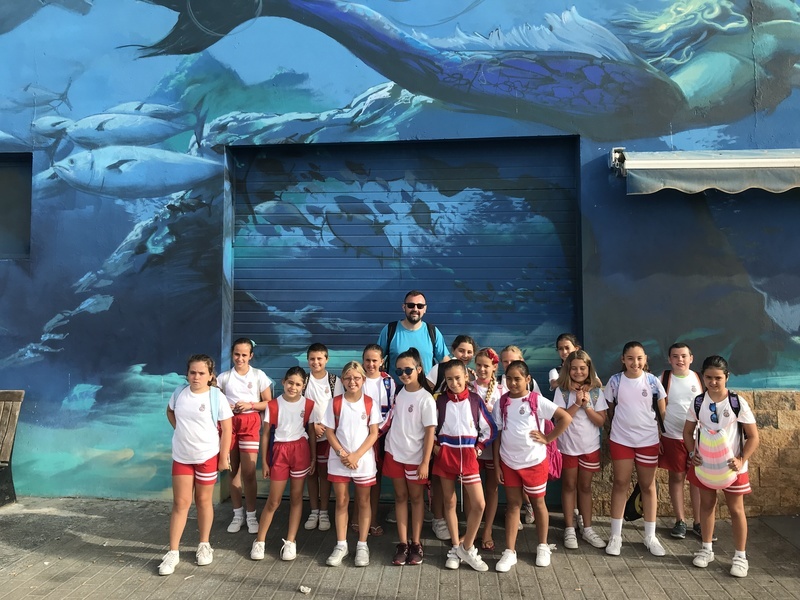 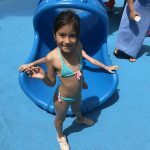 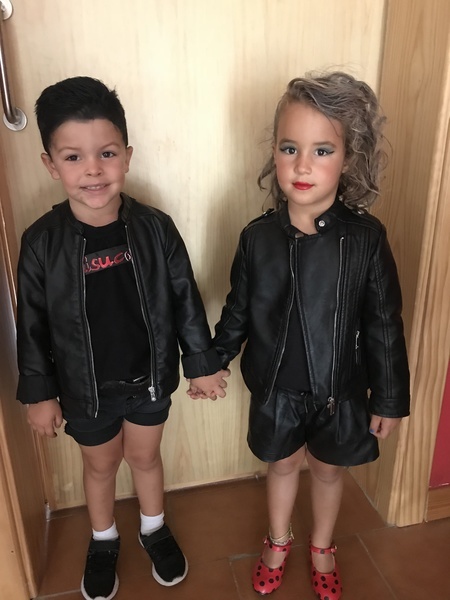 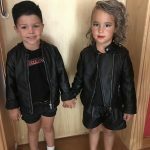 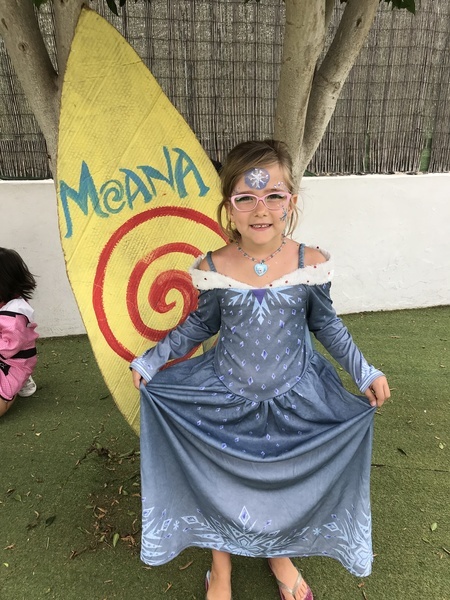 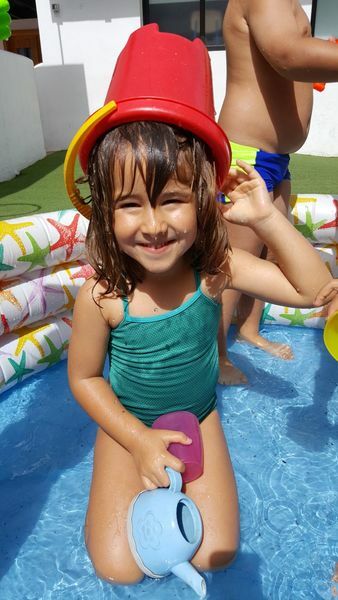 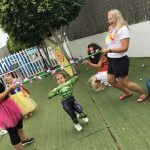 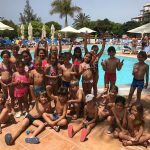 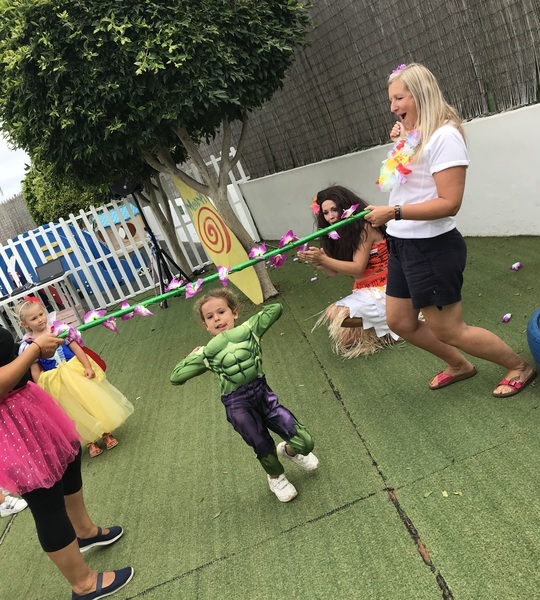 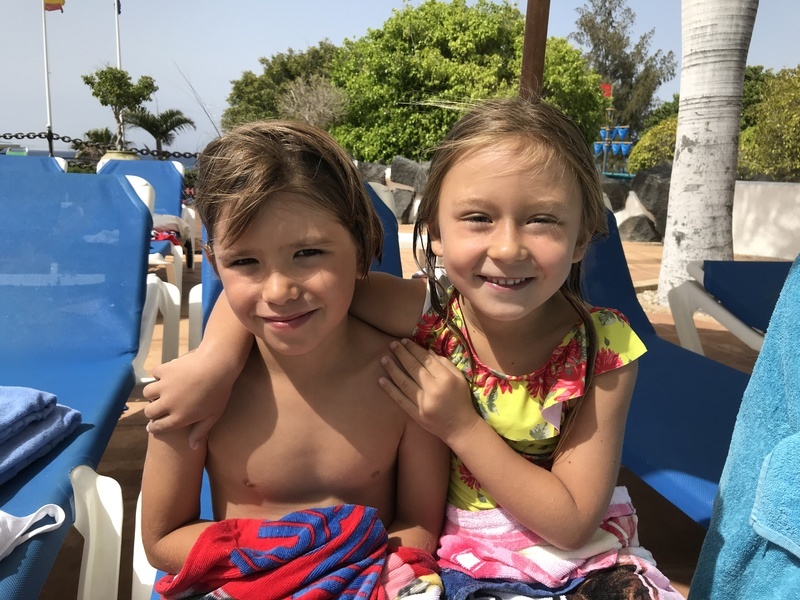 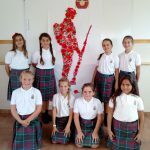 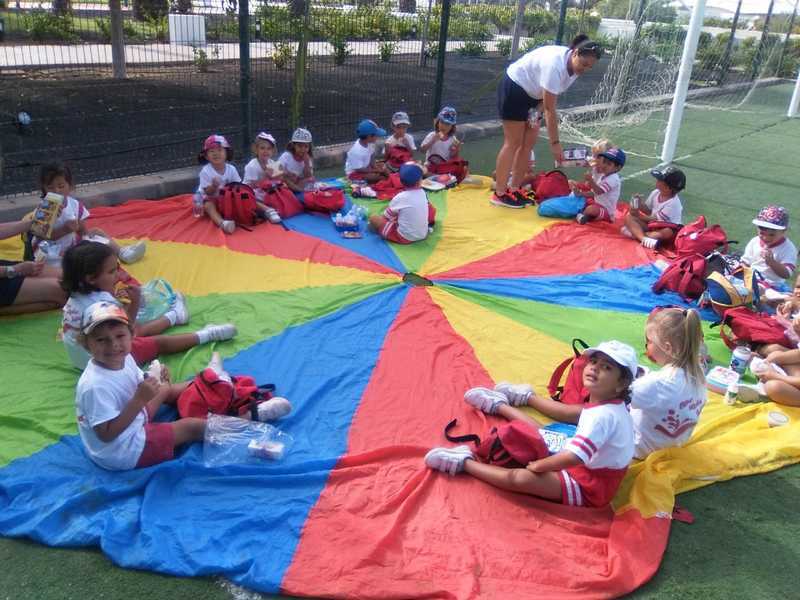 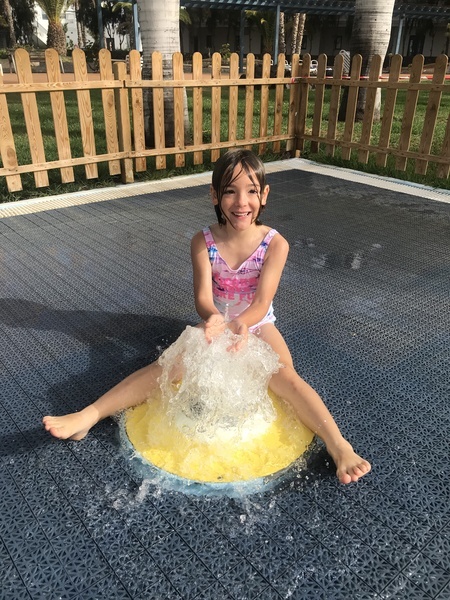 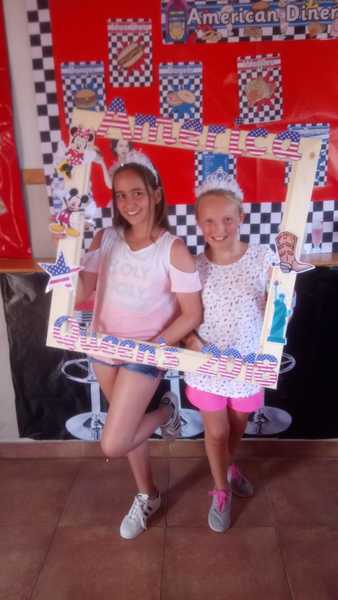 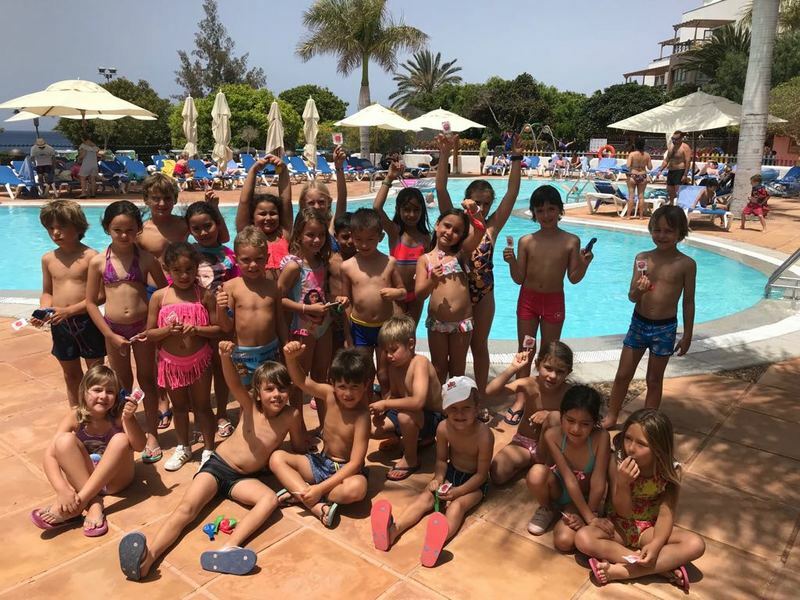 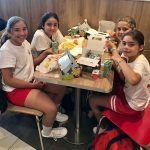 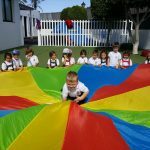 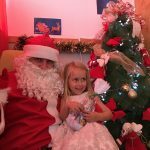 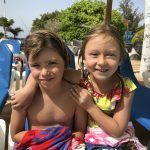 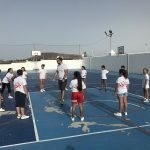 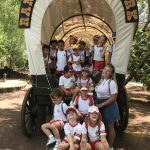 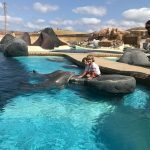 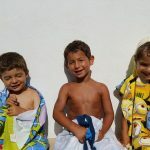 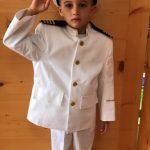 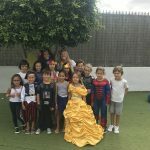 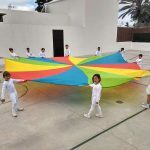 We have thoroughly enjoyed getting soaked, the hours of play and taking part in the different excursions; from Rancho Texas to Fuerteventura, going to Splash, to Kikoland and Playa Dorada. 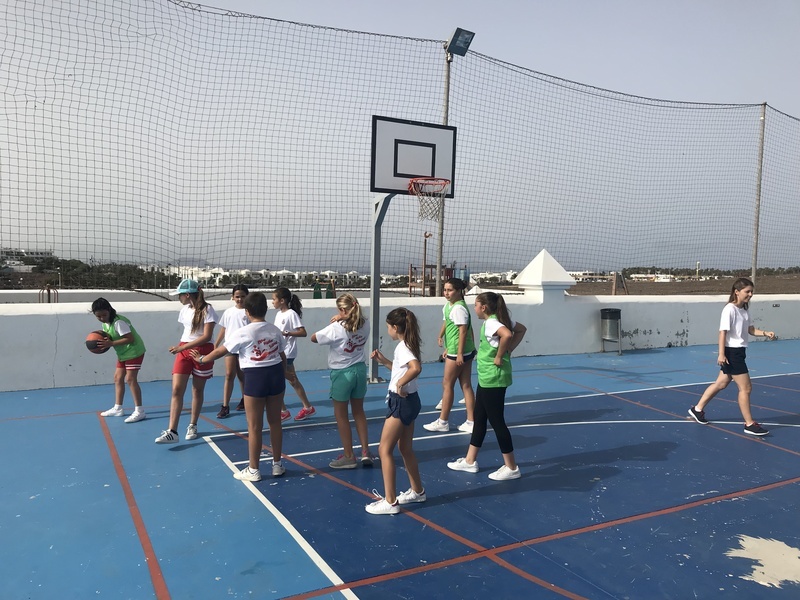 Thanks to our basketball training sessions we have become great sportsman deserving a place in the NBA, and some of us could even join the American baseball league with their batting and running skills. 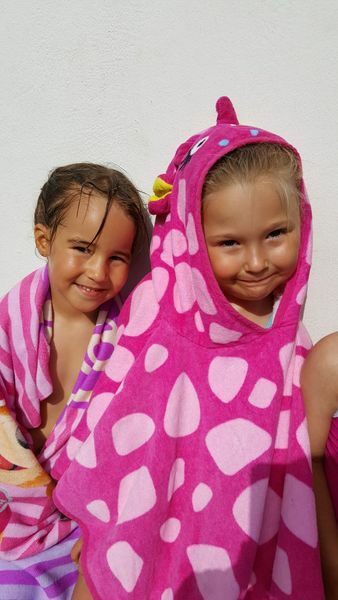 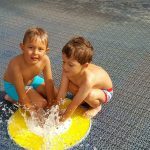 The “wet n´wild” water sessions have helped us to cool down and spend some fantastic fun times together. 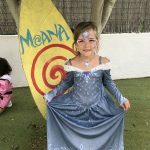 We were able to meet “Moana”. 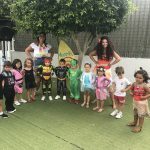 Dressed in our very best princess or superheroes outfits we enjoyed her marvellous show, singing, playing and photo sessions. Thanks to Carmen we have been able to enjoy various BBQ´s and try some typical American cuisine, especially for the 4th July celebration. 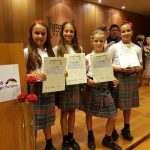 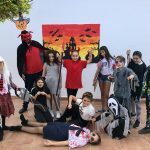 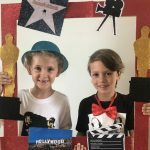 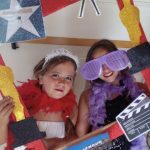 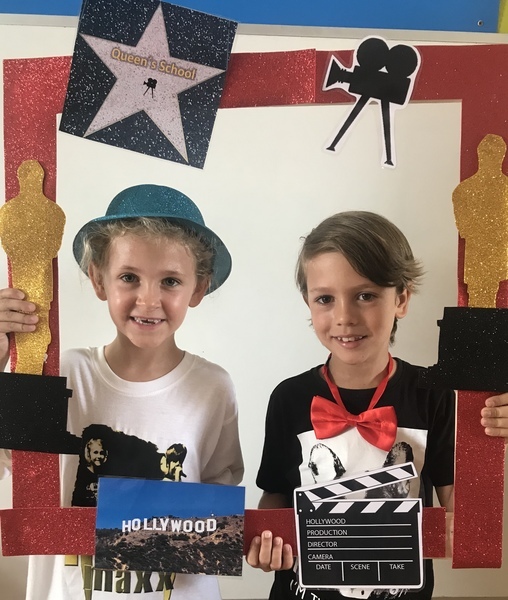 Finally, to end our excellent journey we celebrated our very own “Oscar party!, where our pupils demonstrated their artistic talents. 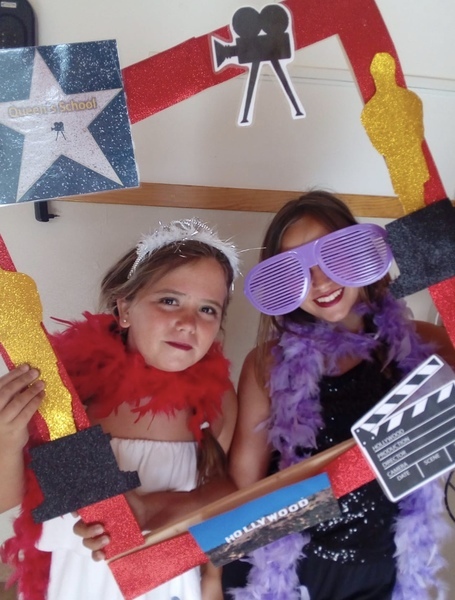 They enjoyed playing at paparazzi and preparing a glamorous photo to be sent home as a souvenir.